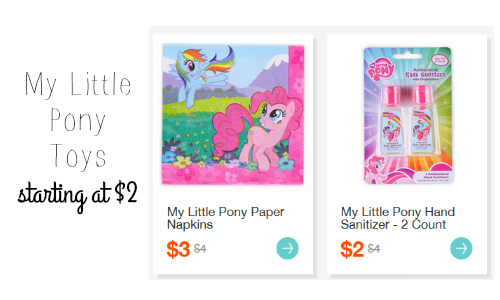 If you shop for a My Little Pony fan here is a deal for you! Hollar has My Little Pony toys for as low as $2. This is perfect for birthday gifts, stocking stuffers, and more. If you are a new customer, you can get free shipping on orders $10+.